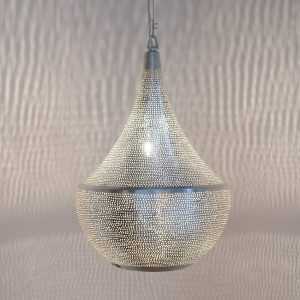 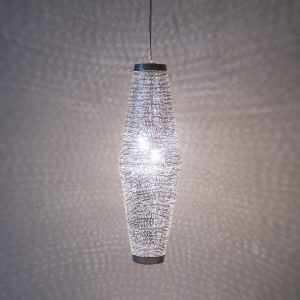 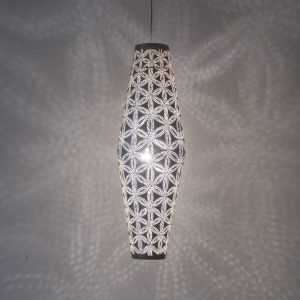 Babylon Wisdom Lamp Silver - Shop Zenza Now at Pendalier Lighting! 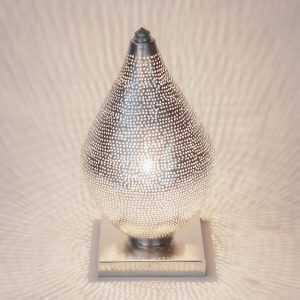 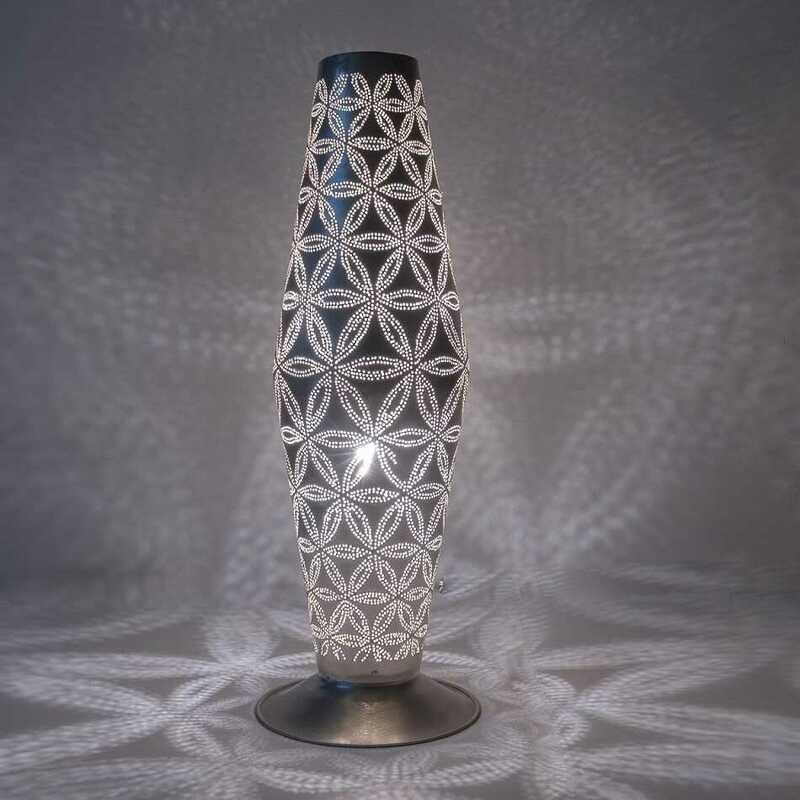 Our Babylon Wisdom Lamp Silver is beautifully handcrafted out of silver plated brass. 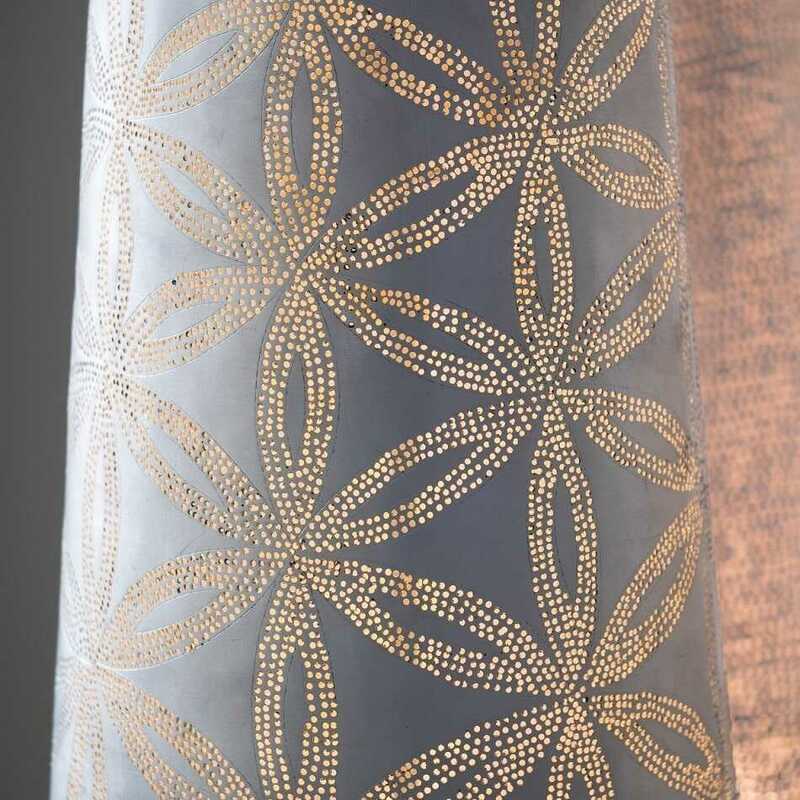 The slight imperfections that may occur during the craft process are what makes each one of these bespoke pieces so unique, so expect the odd cute dimple here and there. 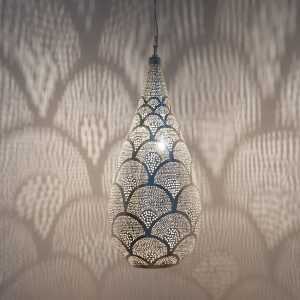 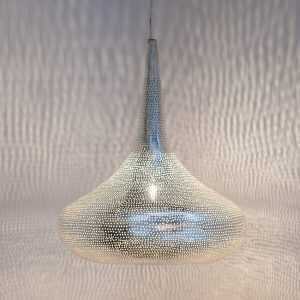 Using a transparent bulb will create a stunning shadow pattern across the whole room forming a unique atmosphere. 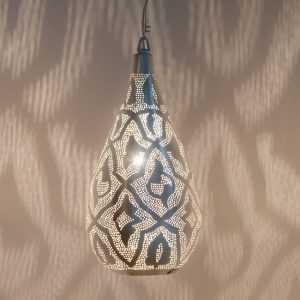 These Moroccan themed lights are the ultimate in cozy lighting with a bohemian feel and are guaranteed to add a positive ambiance to any room in your home. 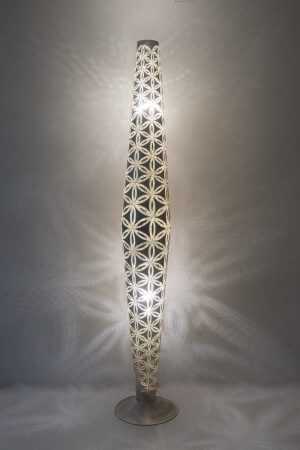 This lamp is only available in one size.